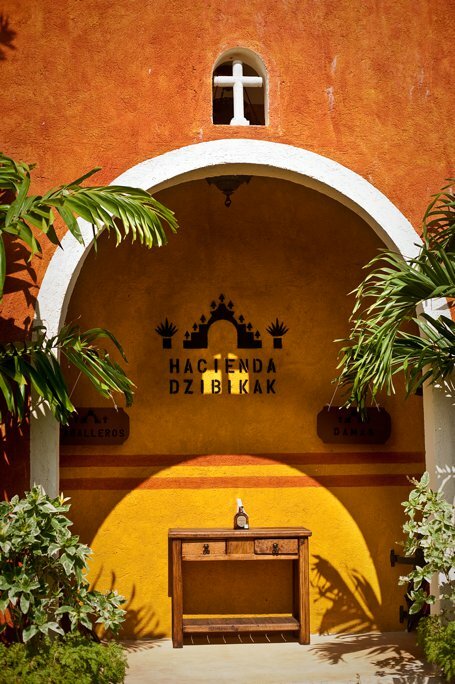 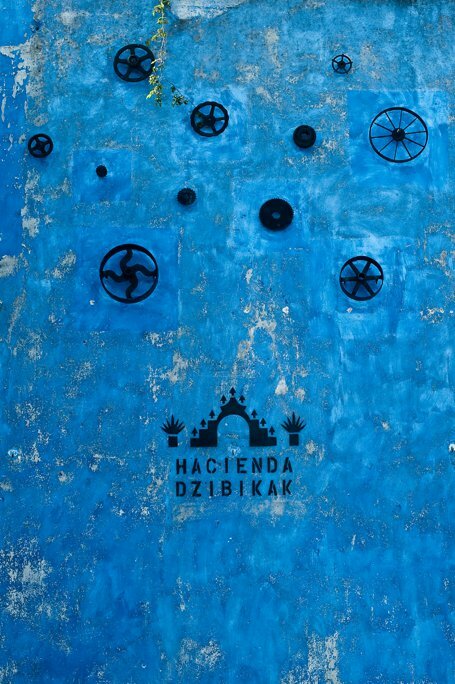 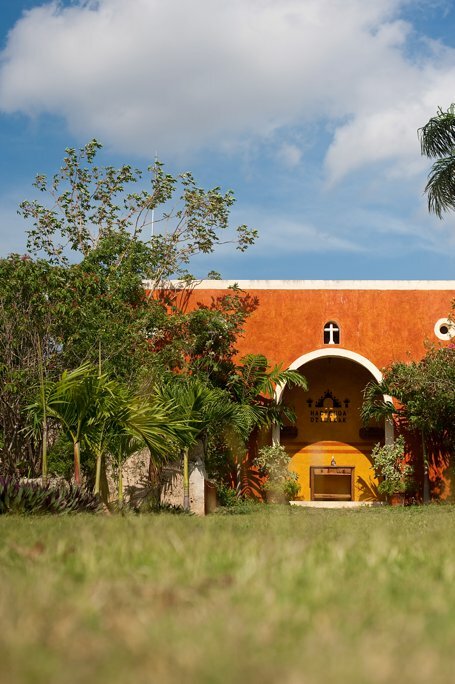 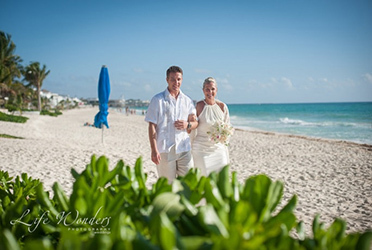 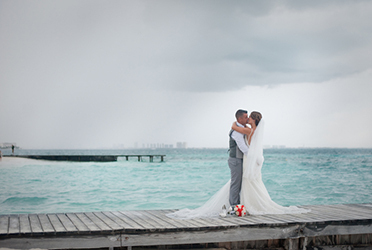 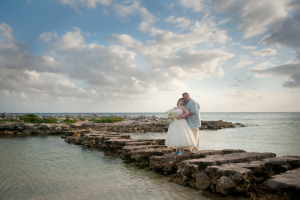 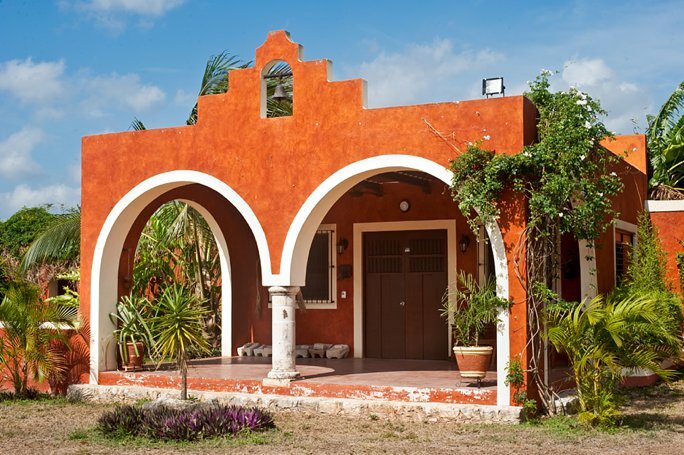 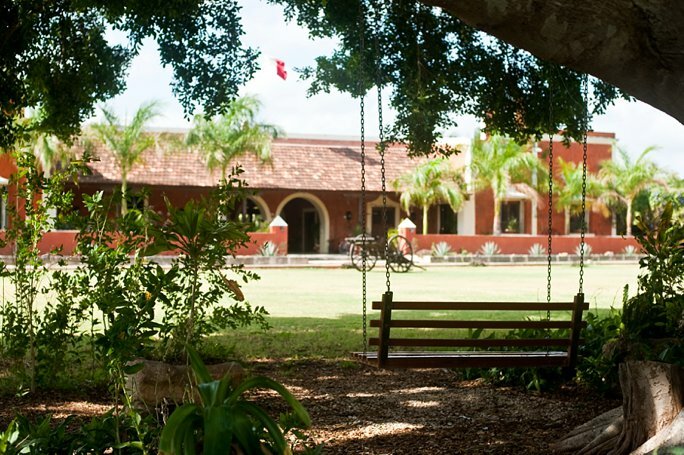 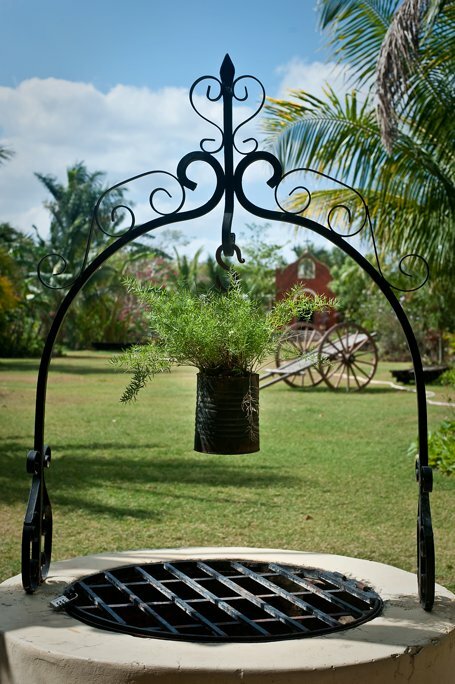 Hacienda Dzibikak, in the outskirts of Merida, Mexico is a lovely, romantic choice for your wedding day. 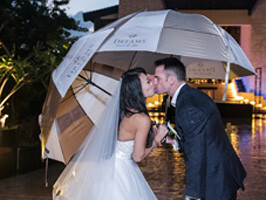 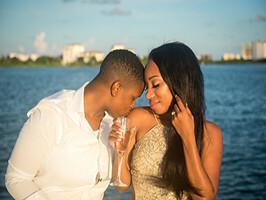 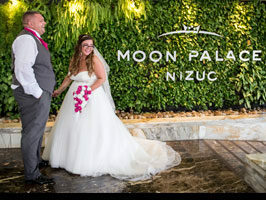 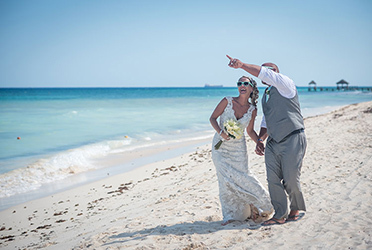 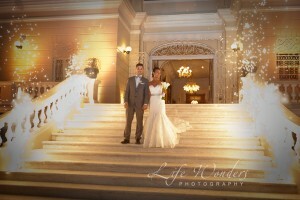 It has been restored to its original look, keeping with the historical details and yet providing guests with all the modern luxuries you would wish for for your wedding day. 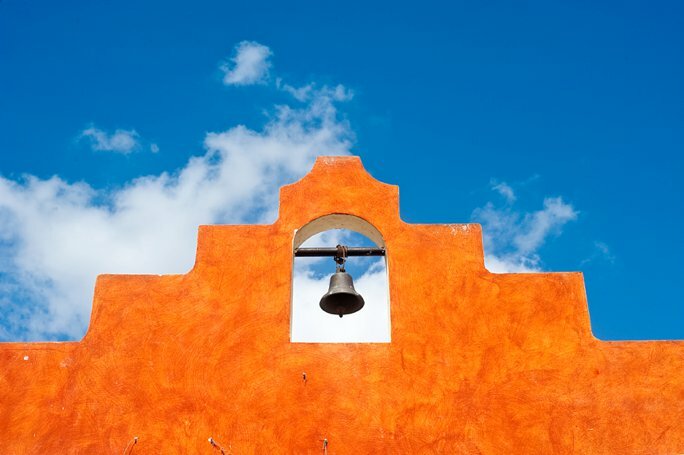 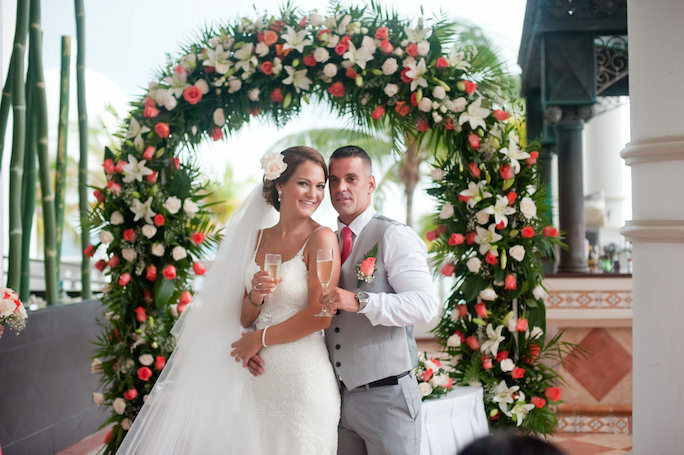 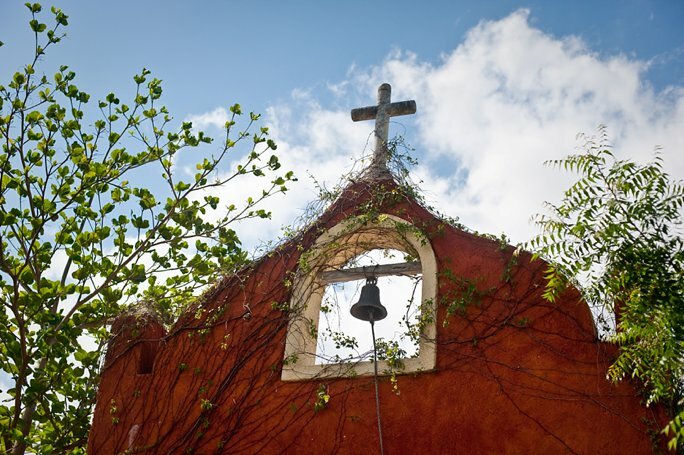 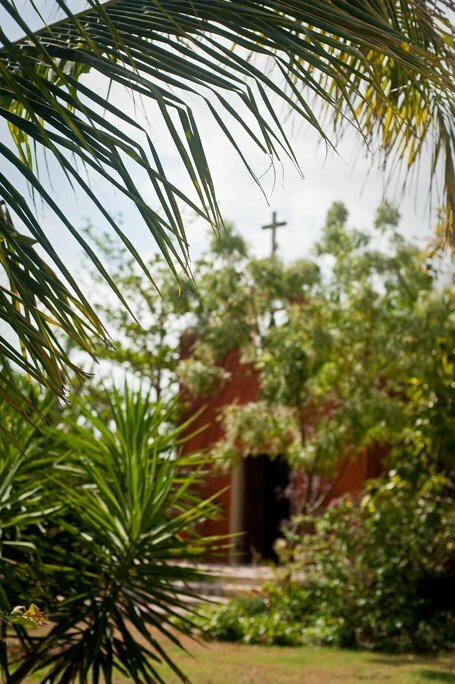 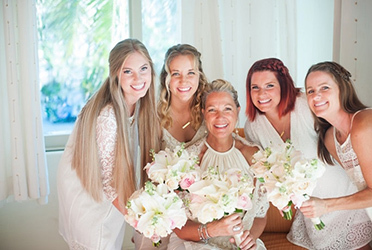 If you can imagine your wedding ceremony in this intimate setting of lovely chapel that is so conveniently located on the grounds of the hacienda, followed by grand and fabulous reception under the stars in the vast tropical gardens of the hacienda… This is is your place to go! 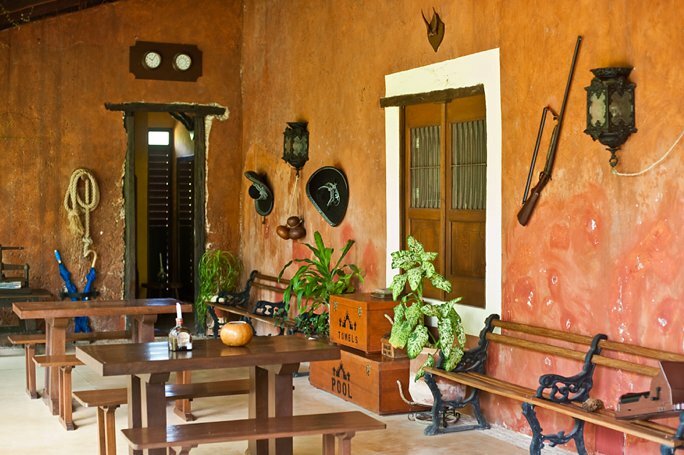 You will enjoy this full of colors, historical details and tropical plants like yucca plants, walls of bougainvillea flowers, birds of paradise, hibiscus flowers, super fragrant plumeria flowers and lush greenery of banana plants and verity of palm trees. 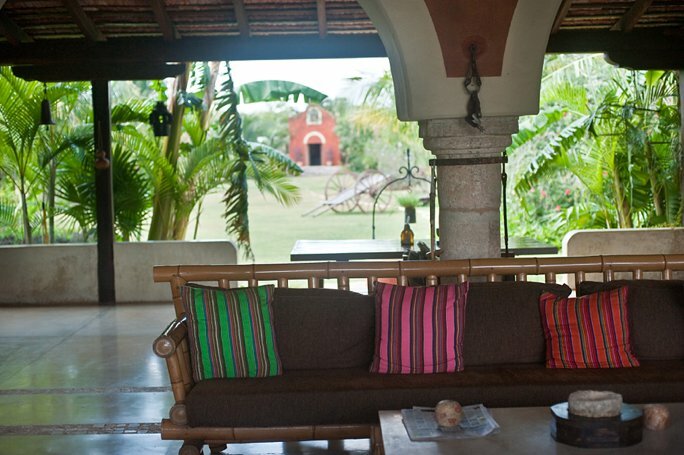 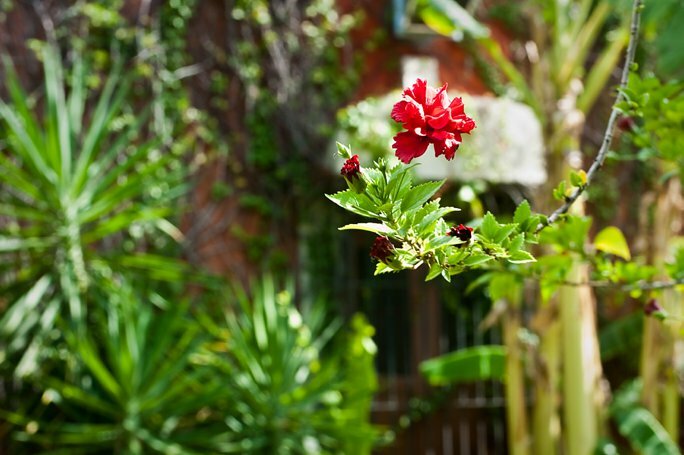 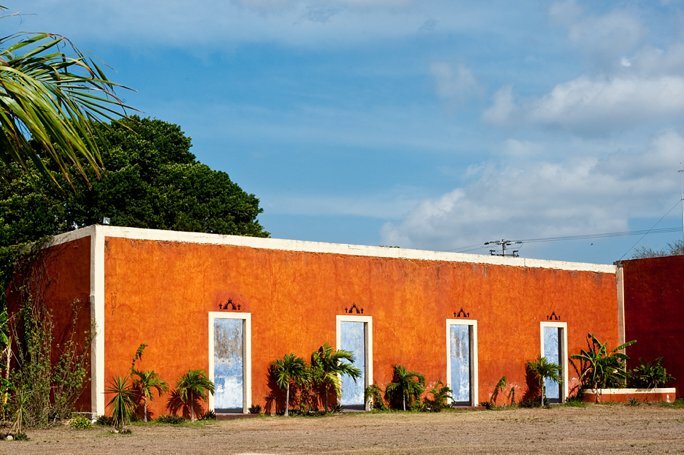 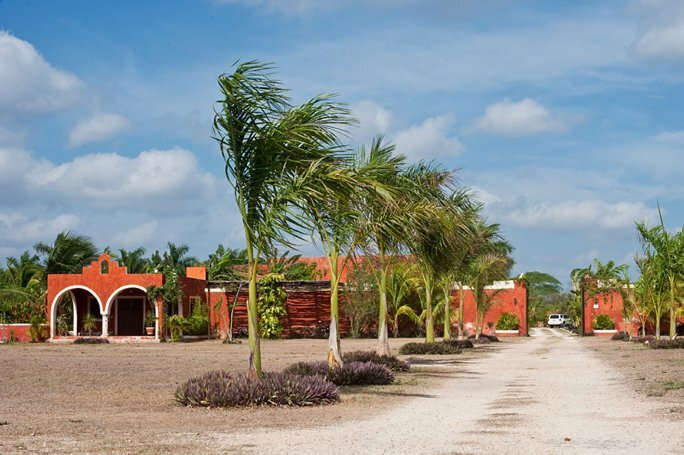 This hacienda is privately owned and can be booked entirely just for your special event! 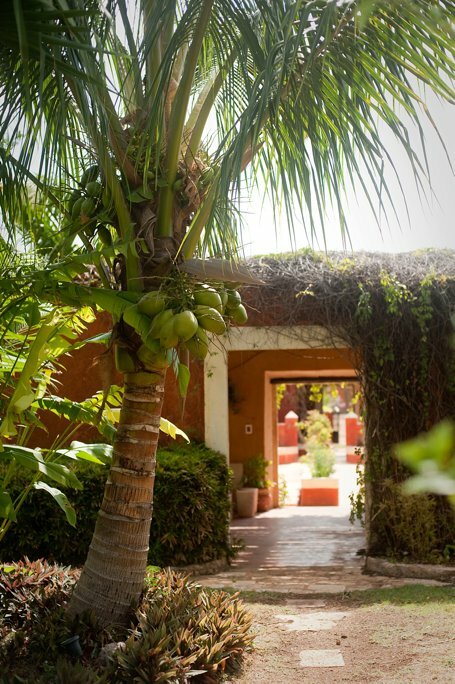 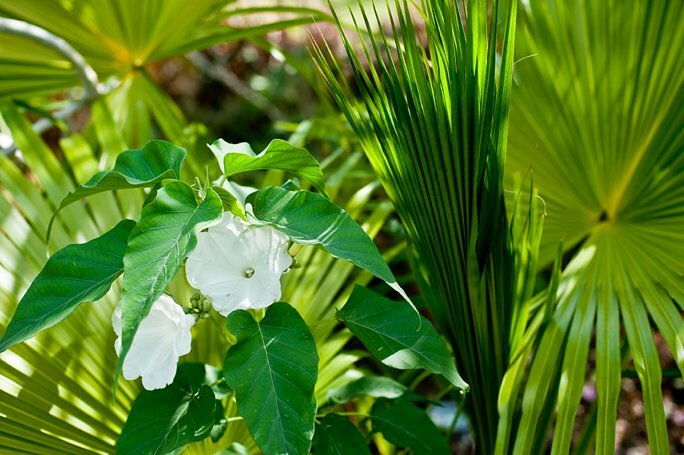 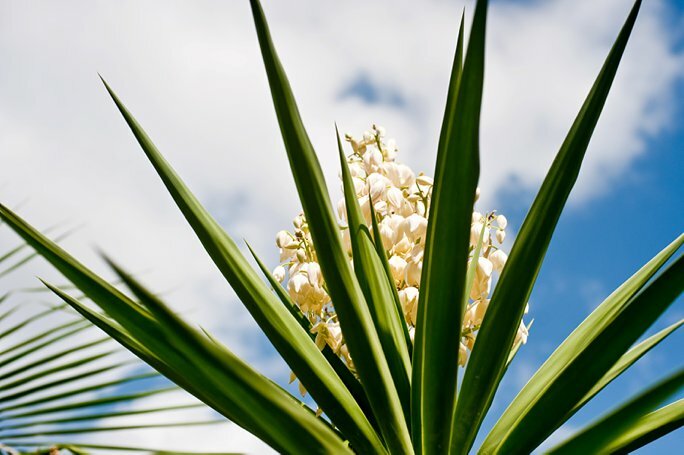 Hidden passages leading to more gardens… Fresh of the palm tree coconut anyone?